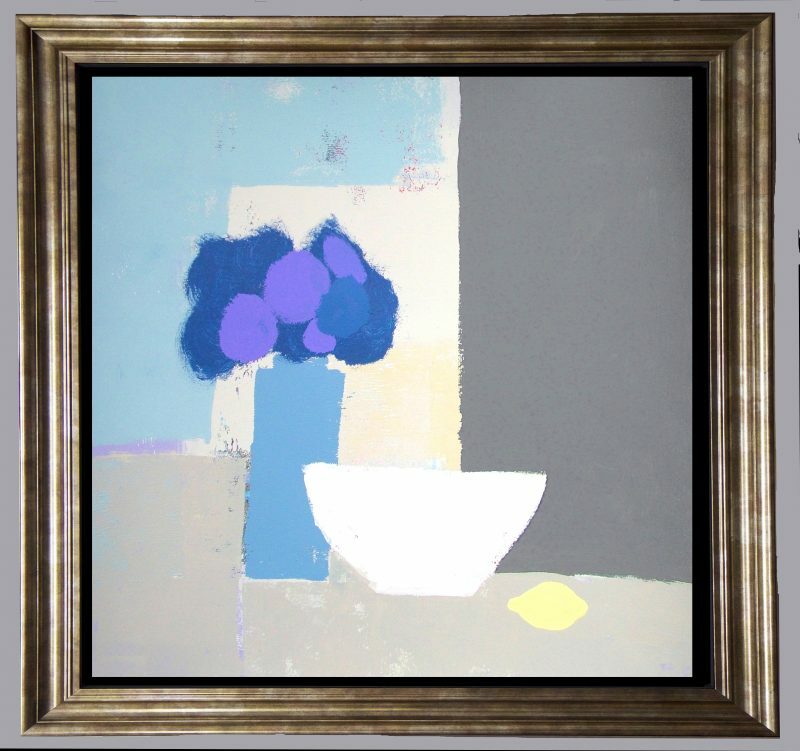 WHITE BOWL AND LEMON by Colin Ruffell. 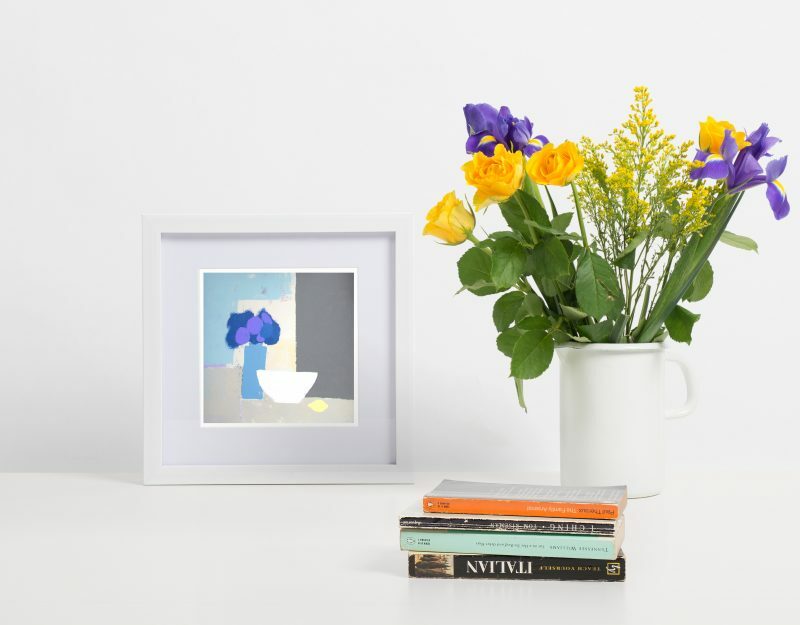 Signed and numbered Fine-art print. WHITE BOWL AND LEMON is one of the unclassified pictures from my mixed portfolio of giclee fine-art prints.